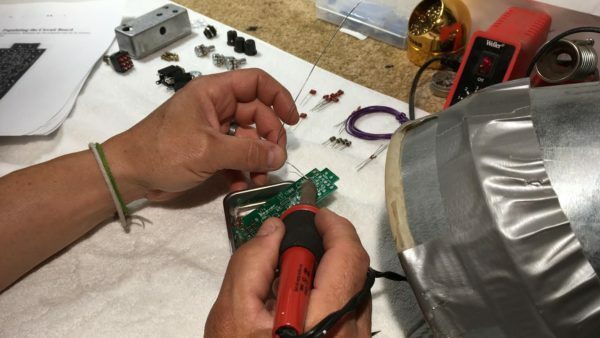 Learn to hand-wire audio circuits and the electronics skills needed to build a guitar effects pedal from a full kit. Hands on soldering demo and practice. Proper installation of components onto circuit board. Each class will focus on a different kit from Build Your Own Clone—Li’l Beaver (NYC) Kit, Li’l Modified Overdrive Kit and 27V Boost Kit. FEE: $350 includes Pedal Kit.